Allow your true beauty to bloom wearing the Oscar de la Renta™ Tulip Pave Earrings. 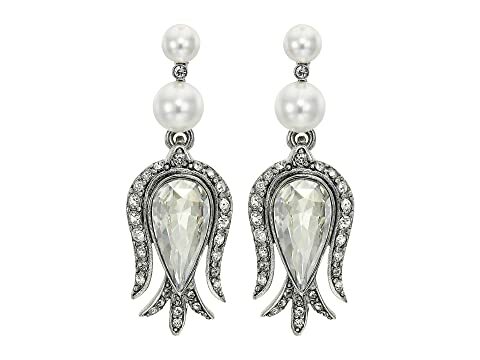 Silver-plated pewter brass metal tulip earrings with Swarovski® pearl and crystal accents. We can't currently find any similar items for the Tulip Pave Earrings by Oscar de la Renta. Sorry!